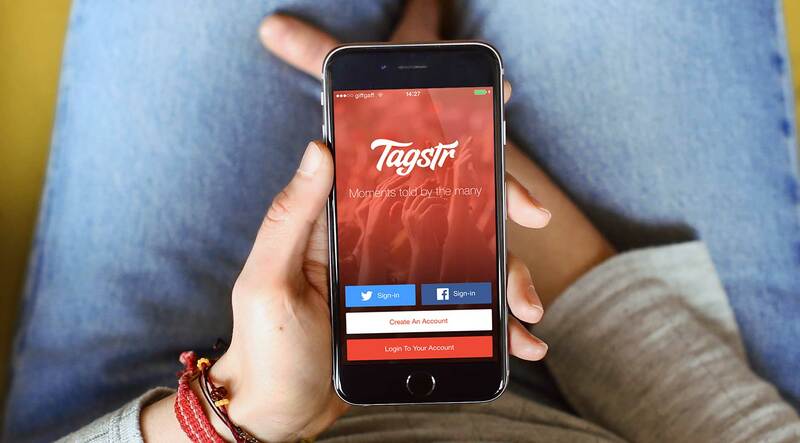 Tagstr is a media-centric social platform that groups user generated photos, videos and audio based on hash tags to create shared moments in time. These ‘moments’ allow users to view a stream of media content not restricted to their own inner circle, but contributed to by users across the world. Development on this app was commissioned during the early stages of the start up, to assist in bringing their idea to the App Store. During the course of 2013 and 2014, Hive proudly worked with Tagstr to realise their vision and release version 1.0, which was download by many thousands of users. 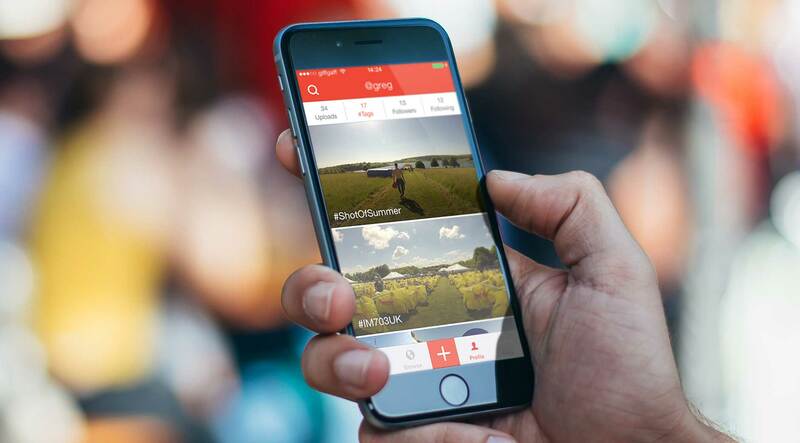 The current App Store version available today is now the work of the talented iOS developers at Tagstr.